Disorders or conditions that affect the brain, spinal cord, and nerves are called neurologic disorders. Neurologic symptoms—symptoms caused by a disorder that affects part or all of the nervous system—can vary greatly because the nervous system controls so many different body functions. 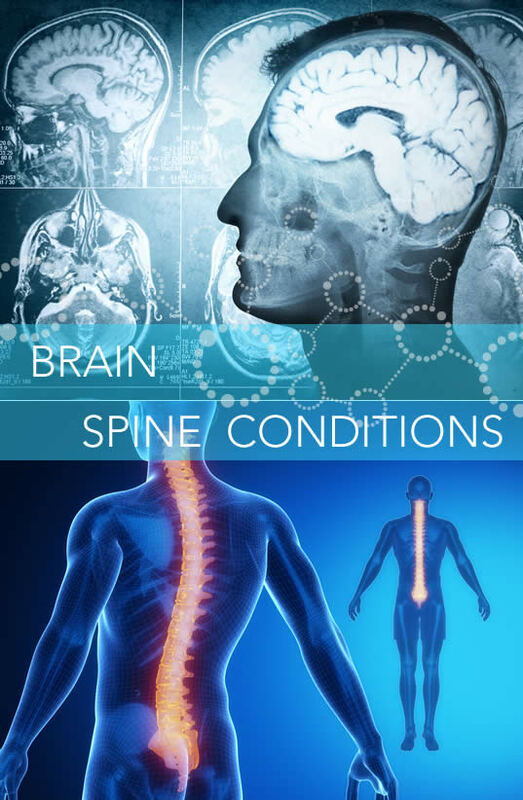 Arizona Neurosurgery and Spine Specialists offers state-of-the-art care utilizing the latest surgical techniques and evidence-based medicine guidelines to treat neurosurgical disease processes ranging from complex spinal reconstruction to microsurgery for brain aneurysms and tumors. Our surgeons specialize in complex spinal surgery – one of the most difficult and demanding surgical disciplines – as well as minimally invasive surgical techniques, neurotrauma, and cerebrovascular disorders. We are in direct contact with patients from the initial consultation and throughout treatment and recovery. The ANSS philosophy believes that a fully trained surgeon should be directly involved in every facet of your care and the ANSS caregivers take the health and well-being of every patient seriously, while appreciating your trust in their expertise.